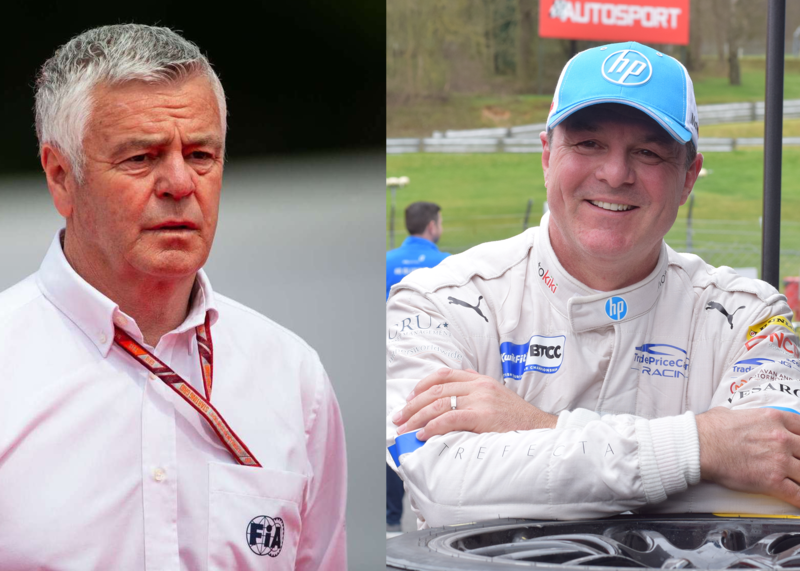 Two former Formula 1 drivers and Le Mans 24 Hour winners are the latest BMMC Brand Ambassadors to be announced with Mark Blundell and Derek Warwick the latest to be announced by the club. For more than three decades Mark Blundell has honed his expertise in the upper echelons of elite global sport, firstly as an athlete, then TV pundit and in more recent years, as an extremely successful talent manager. Mark started his sporting career at just 14, and for nearly twenty years he competed at the very top of world motorsport, including Formula One, IndyCar and World Rally. His wins even include the prestigious 24 Hours of Le Mans Endurance Race. Mark returns to competitive action this weekend in his maiden Kwik Fit British Touring Car Championship season in 2019 driving an Audi S3 saloon for Trade Price Cars Racing. Derek Warwick also boasts an impressive CV as a veteran of 147 Grand Prix and a Le Mans 24 Hour winner in 1992. Derek has recently stepped down as President of the British Racing Drivers Club (BRDC) at Silverstone, he is currently a Vice President of the Club. Derek is also a FIA Formula 1 Drivers Steward at Grand Prix’s and will be fulfilling that role next weekend for the 1,000 Grand Prix in China, while he also previously competed in BTCC in 1995 and 1998 with Alfa Romeo and Vauxhall respectively.